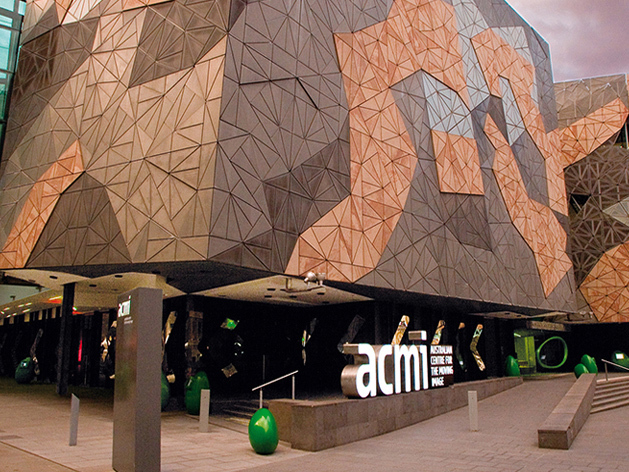 The Australian Centre for the Moving Image is Australia’s national museum of film, video games, digital culture and art. 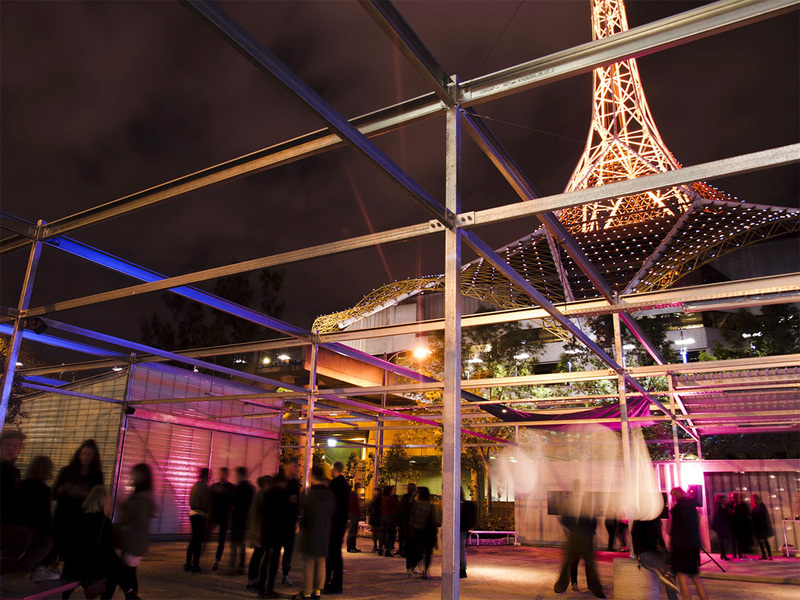 Visit ACMI Cafe & Bar for dinner and drinks before seeing a exhibition, film or event. 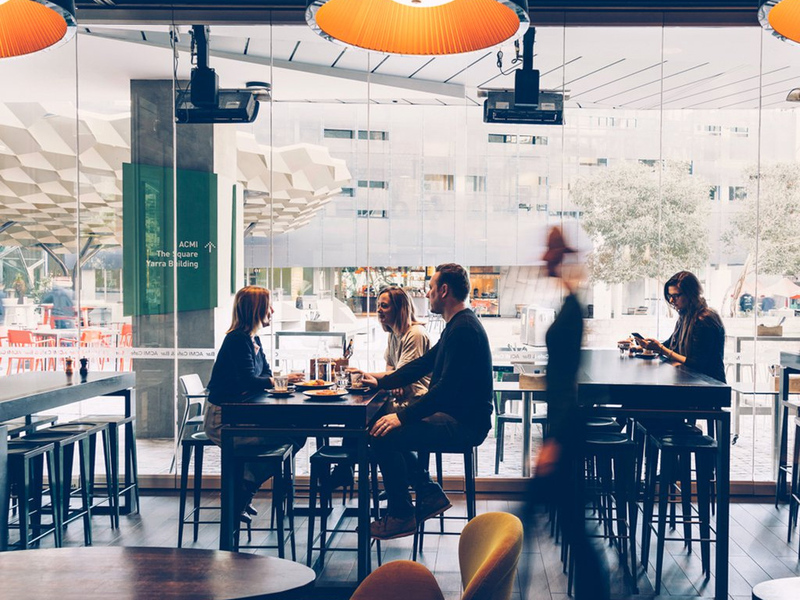 Featuring a seasonal menu and share plates. 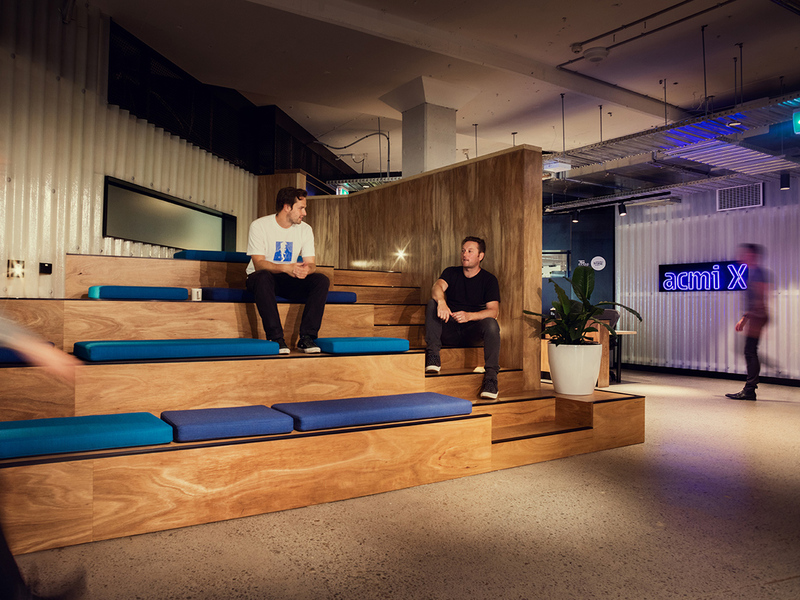 Designed by award-winning architects Six Degrees, acmi X is a 60-seat co-working space in the Southbank Arts Precinct that opens fresh pathways in creative collaboration, positioning ACMI at the forefront of 21st century museum practice around the world. 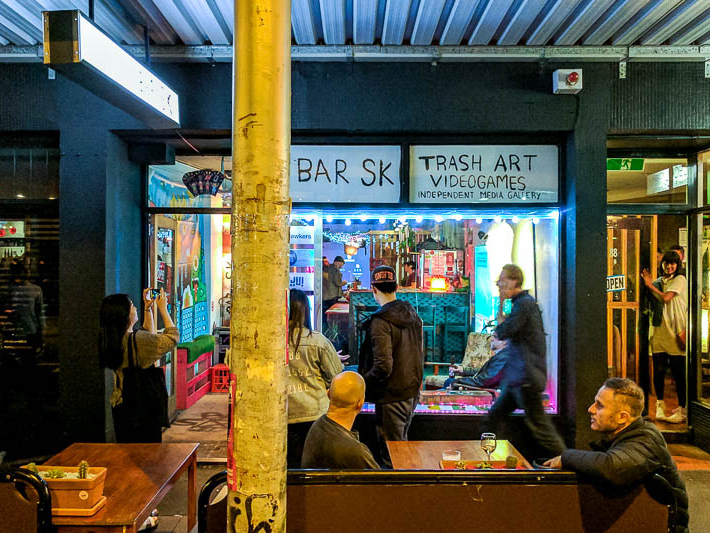 BAR SK is a small boutique bar/gallery space for new and playful media that embraces a DIY aesthetic. 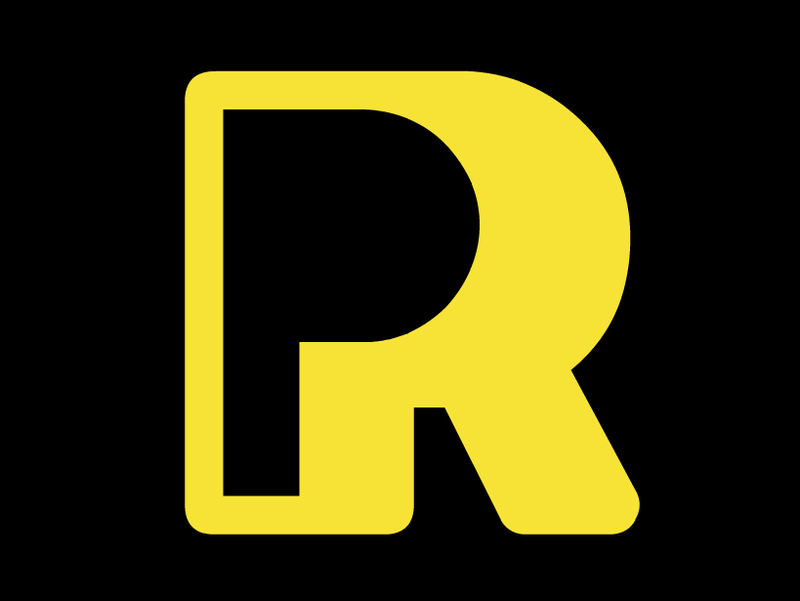 PlayReactive is a play-making studio who make all sorts of interactive experiences, from video games to large-scale immersive theatre. Wed 23: Screening: "Branching Paths"
Thu 24: Screening: "The CheckPoint Series: Feature"
Thu 24: Workshop: "Twine Games"
Thu 24: Workshop: "Zine Making"
Thu 24: Workshop: "Alt Control"